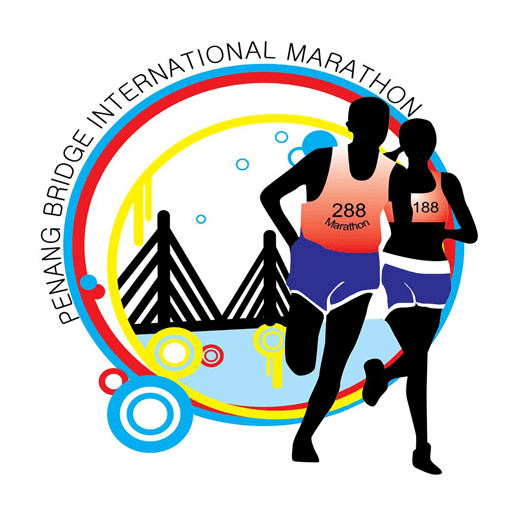 Been training hard for the International Marathon at Penang Bridge? 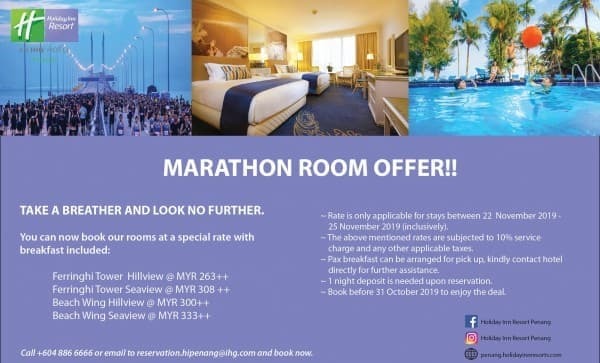 Be sure to take a rest and book our SPECIAL RUNNER'S OFFER now at Holiday Inn Resort Penang ! 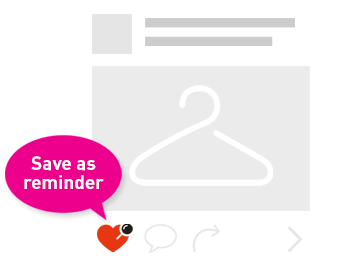 Jump in our pool and relax at our Resort Centre, you deserve a break from your hard training. Call 604 886 6666 or email us reservation.hipenang@ihg.com now!